Welcome to the 805 Bar & Grilled Cheese! We offer gourmet grilled cheese sandwiches, unique mixology, wine & beer and weekly live music. Check out our full menu, and don’t miss our sandwich specials and our weekday happy hours. Enjoy a refreshing cocktail and delicious cuisine on our patio overlooking the Harbor and boats! The 805 Bar & Grilled Cheese is open every day from 11 AM to 9 PM. 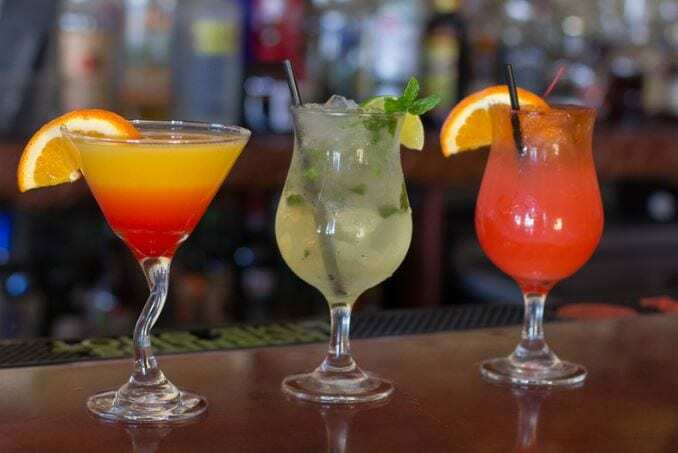 Don’t miss our happy hours: weekdays from 4-7 PM! The 805 Bar and Grilled Cheese started as Andres’ Wine and Tapas bar back in 2010. After three years, we decided to try something new. It started with fine scotches, then some fun mixed drinks, and became much more. Our concept is simple: good food and good drinks. Then, Andres came up with the great idea to make unique gourmet grilled cheese sandwiches! We are so excited to start a new chapter within our business. We are here to serve you to the highest standards and we strive to always improve. At the 805, good is not good enough. 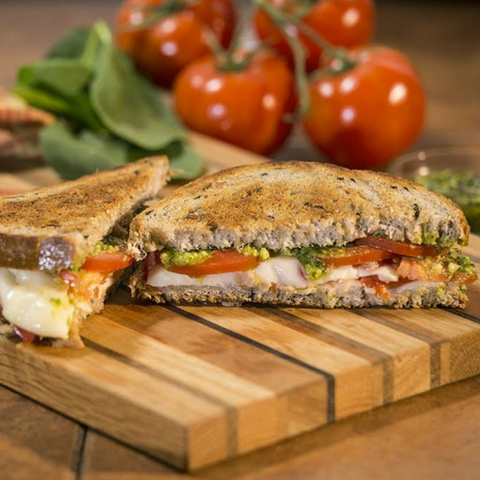 Come enjoy one of our fine sandwiches paired with a beautifully made drink. We can’t wait to serve you!